The counterpart to Krutitsa… is Piaghesa, a traditional Sardinian song with Angeli on vocals. Both songs offer that folk-y mix of wistful hope and melancholy but filtered through a willingness to experiment and explore. Between them bookend the group’s roots nicely. But wait, what about the third member of the triumvirate? Roca’s Catalan upbringing is represented by a couple of canços of which the lullaby Canço de bressol is particularly affecting with its stately, soothing, semi-classical vibe. 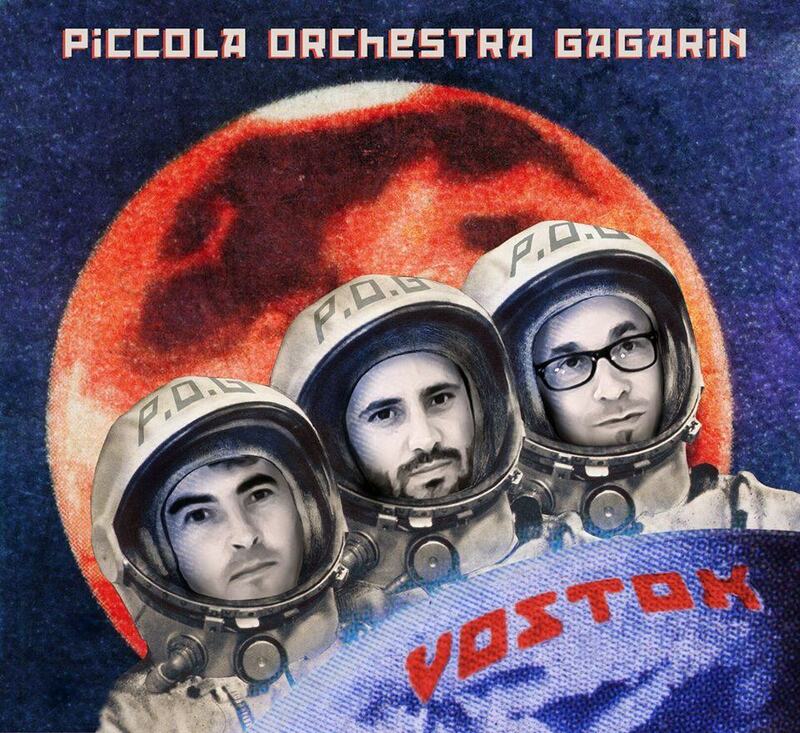 “Vostok” is fearless Mediterranean fusion (Agranov may have been born in St Petersburg but the family moved to Israel soon after) with a Cold War space exploration theme and an absence of unnecessary formalism. Sounds good to me… and it sounds better with each listen.